Charles “Grant” Bliss, 87 of Vanderbilt, passed away on Thursday, September 13, 2018 at St. Mary’s of Michigan in Saginaw. Born in Detroit on May 6, 1931, Grant was the son of Charles and Sarah Mae Bliss. He grew up in Highland Park Michigan and graduated from Northwestern high school. On May 14, 1949 he was married to Jacqueline A. Jackson in Detroit Michigan. They lived in Riverview for many years where they raised their family. Grant was a longtime tool and die maker at Cadillac Motor Division of General Motors. In retirement he and Jackie moved to northern Michigan. 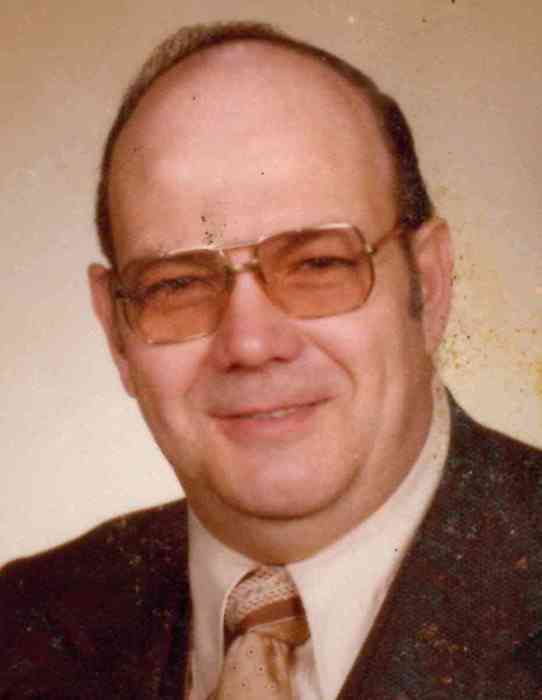 Grant was the director of Community Mediation in Otsego County, a 50 year Kiwanis Club member and a member of the Board of Education at Riverview Schools. A highlight for Grant, and for his children, was the opportunity for him to present each of them with their high school diploma. He was a beloved husband and father and he will be missed. Surviving are Jacqueline, his wife of 70 years; his children, Kirk (Nancy) Bliss, Kathy (Art) Iler, Colleen (Bill) Susewitz, Cary (Terry) Bliss and Kevin (Barbara) Bliss; grandchildren, Amy, Tammy, Jason, Chris, Heather and Eric; and great grandchildren, Russell and Kinley. Grant was preceded in death by his eldest son, Carl F. Bliss, navy military veteran. Arrangements for a memorial service to be held at Gaylord Community Funeral Home & Cremation Service are pending and will follow soon.